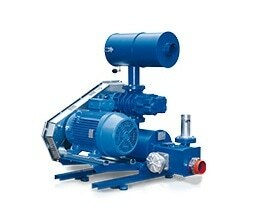 The Delta Blower Generation 5 rotary lobe blowers are sturdy and long-lived machines capable of running through innumerable compressor cycles without faltering. They represent the acme of technical innovation aimed at future customer needs, combined with decades of experience in designing successive generations of blowers, and thus deliver undiluted success. 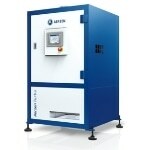 Aerzener Maschinenfabrik is the first company to manufacture compact blower units back in 1960, and this has been part of its flagship range ever since. 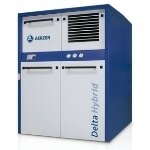 The Delta Blower Generation 5 brings down this tradition of success to the fifth generation. 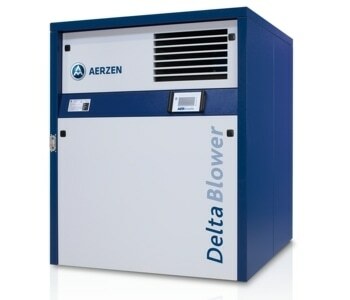 Type of technology: the Delta Generation 5 Blower is a positive displacement blower. Design: It operates on negative and positive pressures. Volume flow: It handles between 30 and 15,000 m3/h. 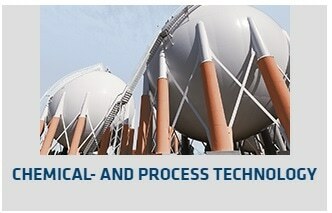 Medium: it compresses air and neutral gases. Negative pressure: It can achieve up to -500 mbar. 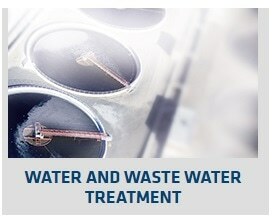 Positive pressure: It can produce up to 1000 mbar pressure. All blowers are not the same by any means. 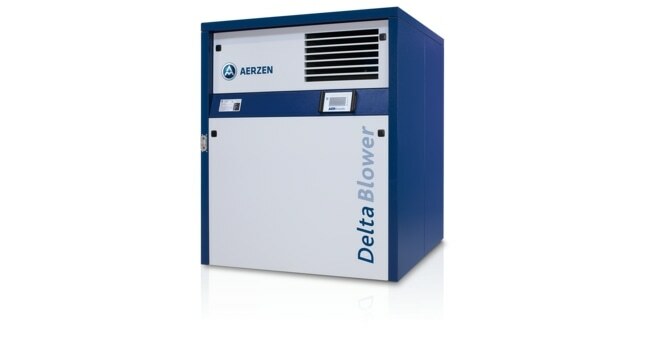 The Delta Generation 5 Blower from Aerzen is built like a workhorse to serve a range of applications requiring from 25% to 100% power. It can be modified in many different ways to customize its use. It is also designed for small spaces, and can be adapted to fit side-by-side in cramped installations, thus requiring smaller engine rooms. It is designed to run easily and with low maintenance, with the controls and maintenance tools being located on the front of the machine. 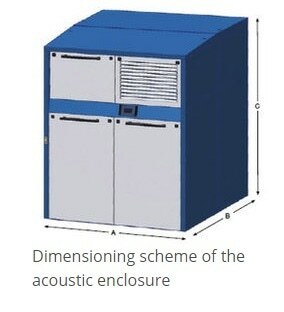 The oil levels can be read easily from the outside and with the machine operating. It is plug-and-play, meaning it is pre-configured, with the parameters already specified, making it ready to run as soon as installed. The Delta Generation 5 blowers are suitable for any geographical zone with their robust construction and patented non-pulsatile technology. Compact but adaptable, they can be used outdoors even in harsh terrain, as well as in insulated indoors installations. They may be used as independent units or as part of large assembled batteries. They can be used in earthquake-prone regions just as safely as on board a naval vessel or any other moving equipment setup.